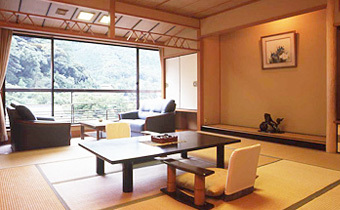 The Hotel Senkei is a Ryokan, or a hotel, designed in the Japanese Inn style. 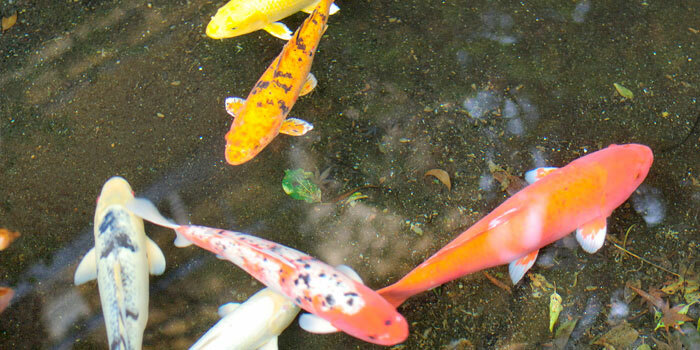 As you walk along Taki street that leads to the Ryokan from the train station, following the Sugumo stream, you will experience the warmth and charming atmosphere of this old Japanese Onsen town. 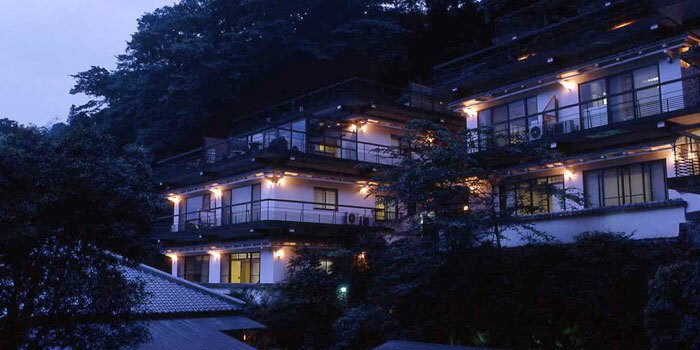 Hotel Senkei is only a 10 minute walk from the Hakone-yumoto Station. 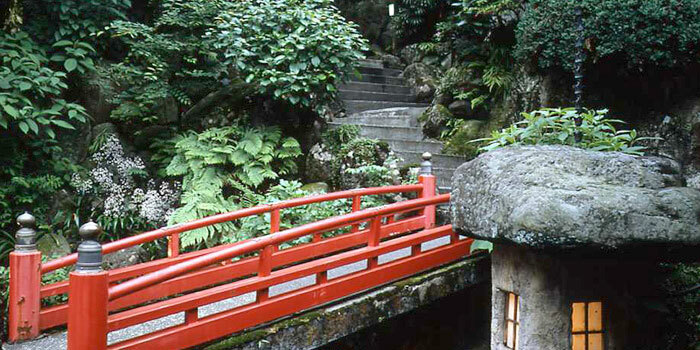 enjoy beautiful vistas of the Hakone countryside. which is served to you in the privacy of your room. 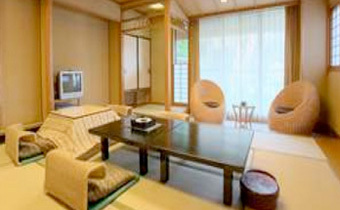 At the Hotel Senkei there are only 15 rooms, so you will receive exclusive service and attention. 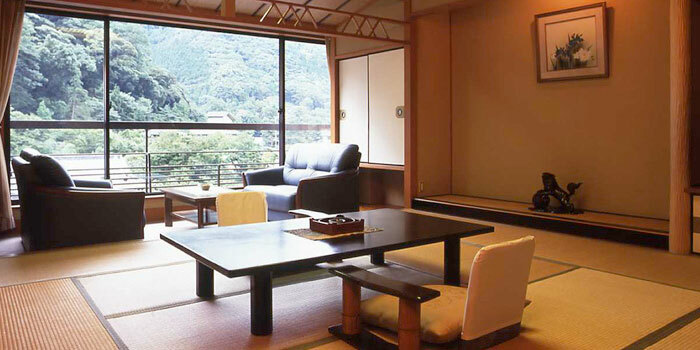 The interiors of each room are different and the size of the rooms vary and can accommodate from 2 to 8 people. 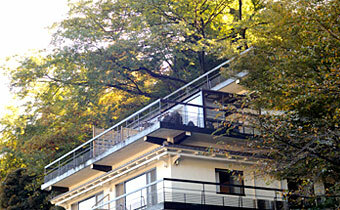 It is our pleasure to offer our warm hospitality in making your visit of Hakone memorable. 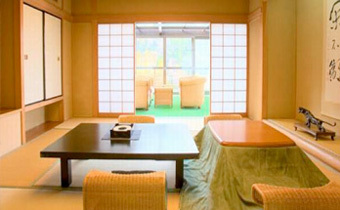 Each room has a toilet(Western Style) and a bathroom which uses fresh hot-spring water. 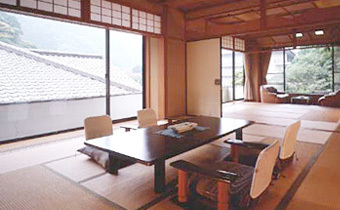 There are rooms with an anteroom (Tsuginoma) and then are rooms with a veranda. 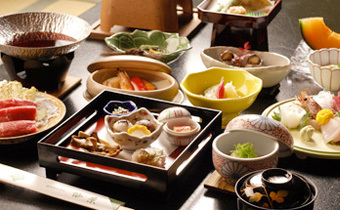 At Hotel Senkei, your dinner and breakfast are included in the rates and served to you in your room. 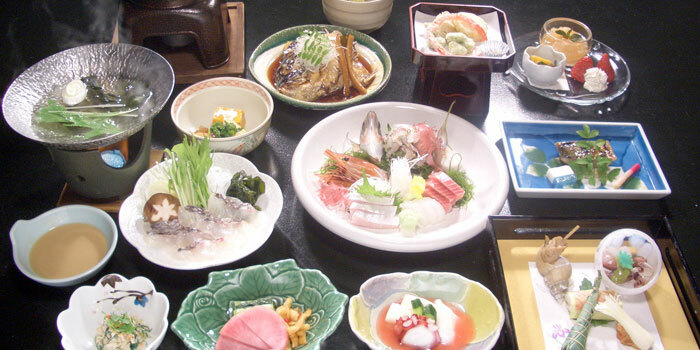 The menu selections for both your breakfast and dinner are prearranged for you. 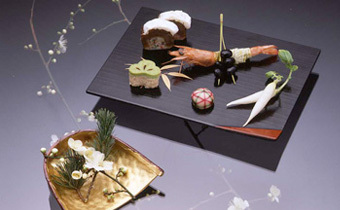 We hope you will enjoy a truly traditional Japanese Inn style of dining where all the details are prearranged, a tradition that dates from Japan's past where each guest was treated exclusively as VIP. *No meals will be served if your reservation is a no-meal plan. After dinner, we will prepare the Futon bedding in your room while you are bathing or walking around. In the morning, we will fold and put away your Futon bedding. please check Okami Guide, too. 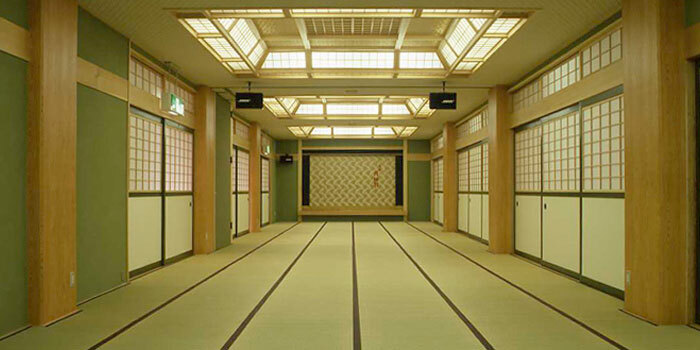 There are separate, indoor bathing rooms for both men and women. 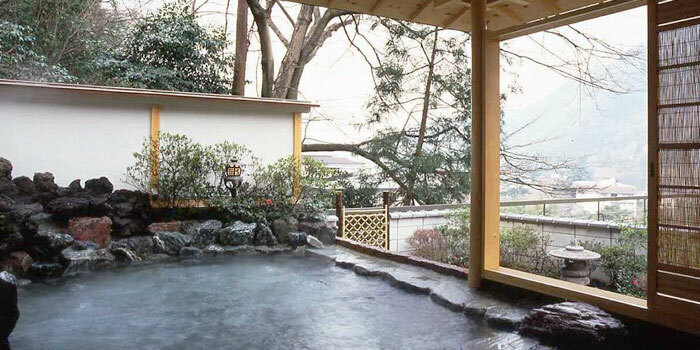 Also, a large open-air bathing room with splendid views of the mountains in the Hakone area. 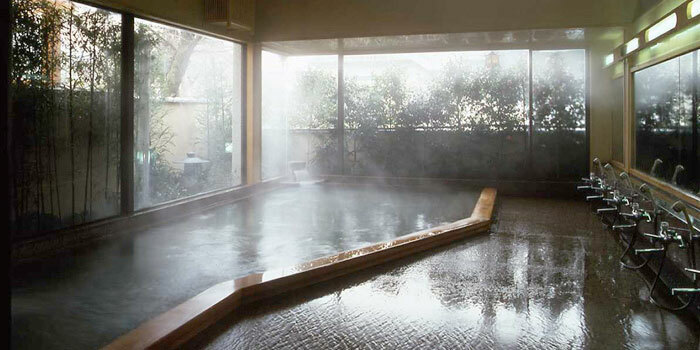 Check the detail on our hot spring page.